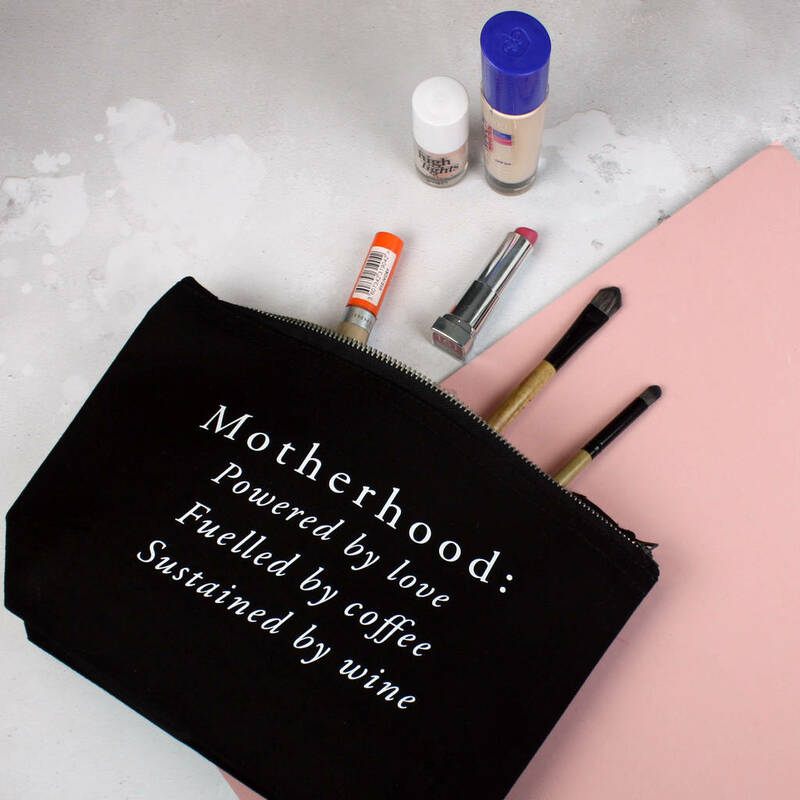 A fun slogan Mother's Day make up bag for all your make-up essentials. 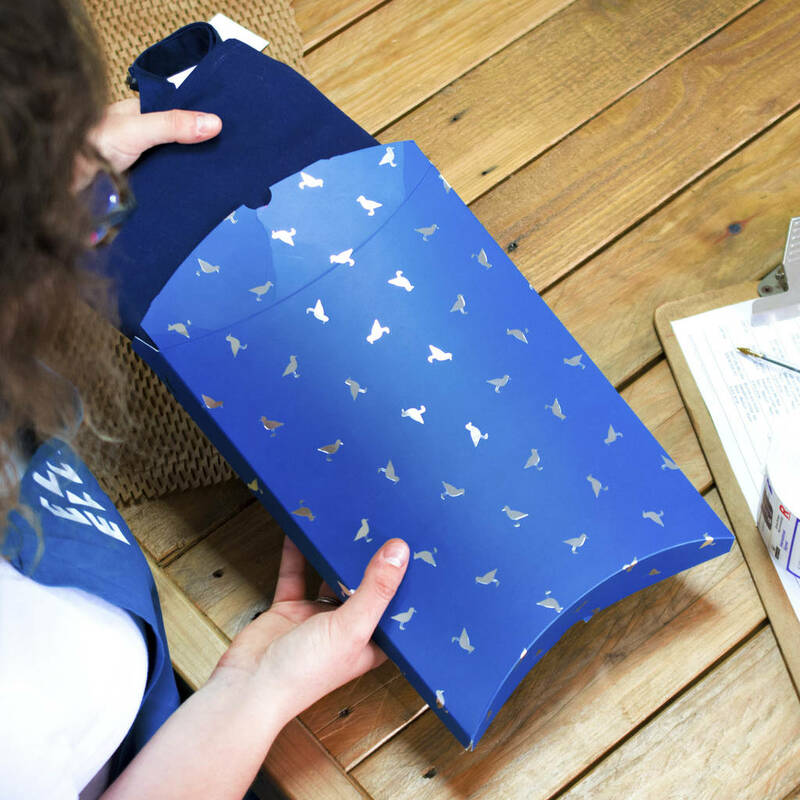 Is your mum in need of a new make up bag? Why not treat her to this witty slogan make up bag this Mother's Day. 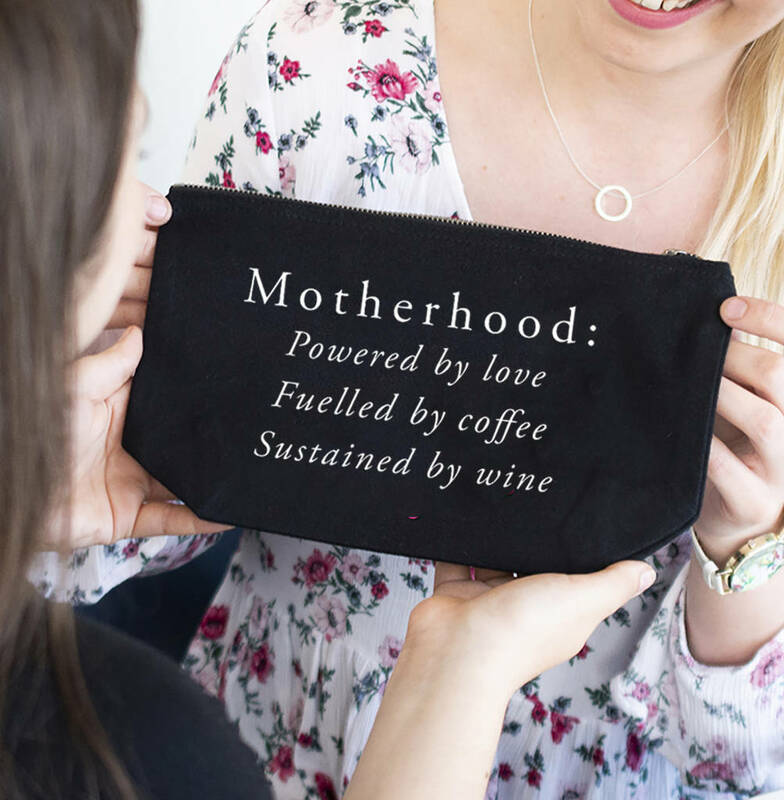 Reading 'Motherhood: powered by love, fuelled by coffee, sustained by wine' this would be a great gift to show Mum how much you appreciate her and love her. This make up bag is an ideal size to carry around in your bag, handy for busy mums who need to touch up their make-up on the go! 100% brushed cotton canvas make up bag.